I love these! 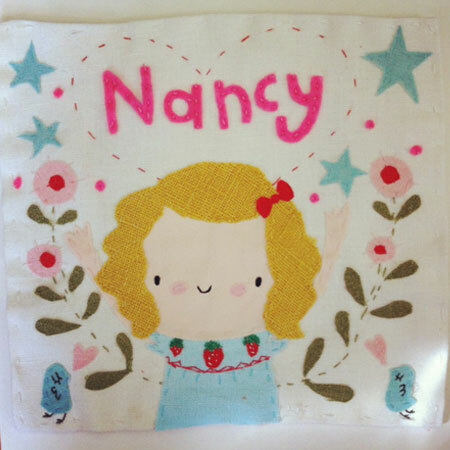 The “Nancy” one is especially cute. you make our hearts warm. the biggest of thanks.jenny.xo. 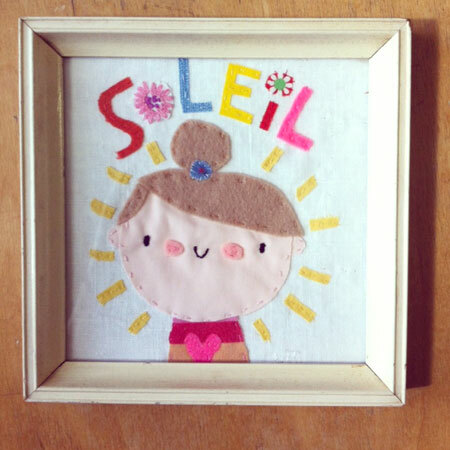 Soleil is my daughters name! I love it!